Many of us know and love Everkrisp, an awesome quick-service restaurant in Destin offering delicious farm-fresh food. But in case you missed it, they just recently rolled out a new meal prep service! That’s right, you can now order delicious prepared meals from Everkrisp to keep in your fridge and eat as you like throughout the week. This service will be super helpful for busy people on the go and even those that just want to eat a bit healthier! Additionally, the macronutrients are listed on the meals you order, so if you track your calories and macros, this might be a super convenient option for you! 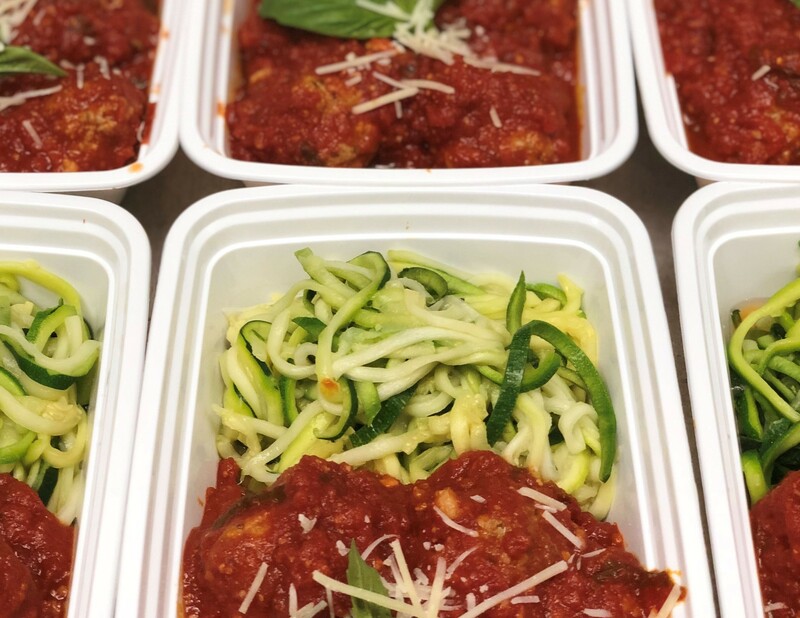 I asked co-owner, Brendan McMahon, a few questions about the new meal prep service and I’m excited to share. There are a ton of awesome aspects to this service and you can expect to see more exciting things from the Everkrisp meal prep service in the future. 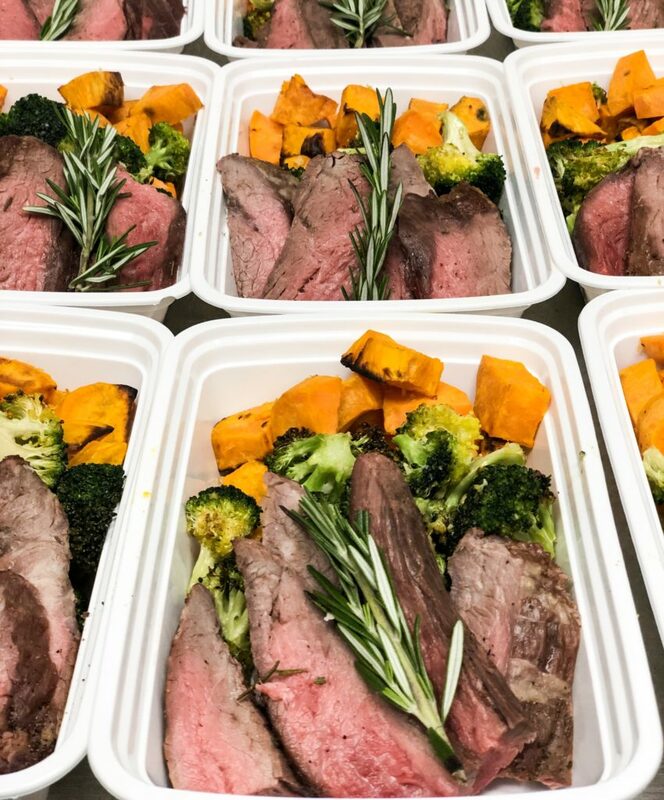 When I asked Everkrisp co-owner, Brendan McMahon, why they decided to start offering prepared meals, here’s what he said! Ordering your meals for pickup is super simple. All you have to do is visit the Everkrisp Meal Prep website and place your order. You must order by 3pm on Thursday for Sunday pickup/delivery and you must order by 3pm on Monday for Wednesday pickup/delivery. The service is offered every week, but they are hoping to add “ala carte” items in the near future, so that you can pick up a prepared meal anytime you visit Everkrisp. Pickup is between 3pm and 9pm (closing) on both days. Delivery will also be after 3pm. If you opt for delivery instead of pickup, you’ll be charged a one-time fee of $15 for a cooler to leave at your home. What can we expect to see in the near future? 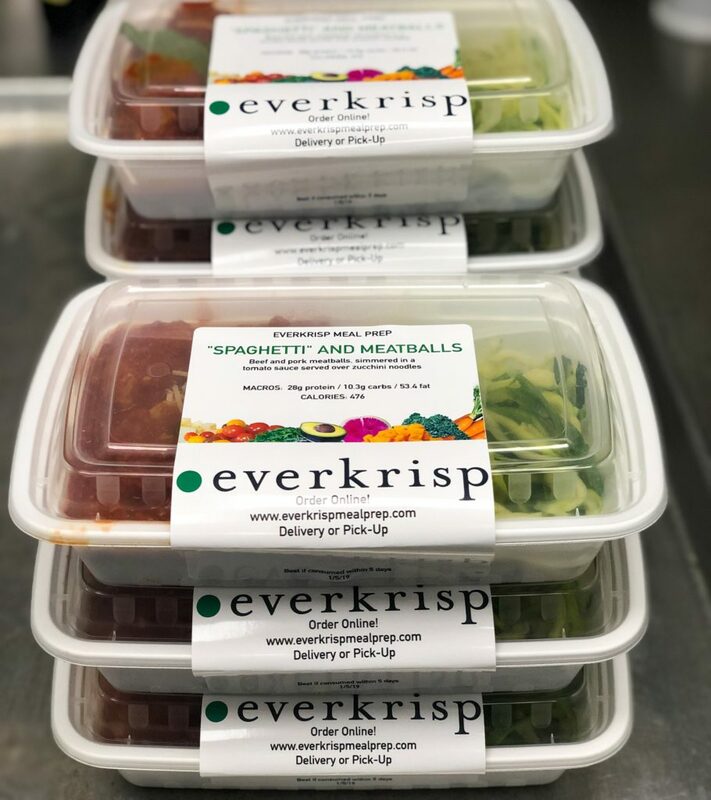 I don’t know about you, but I am super pumped to try out this meal prep service from Everkrisp! As a Vegetarian, I love eating at Everkrisp because I can get any of the salads or bowls with Tempeh instead of meat. While there aren’t many items that are classified as strictly Vegetarian right now, Brendan assured me that you can order any of the grain bowls and make them Vegetarian. 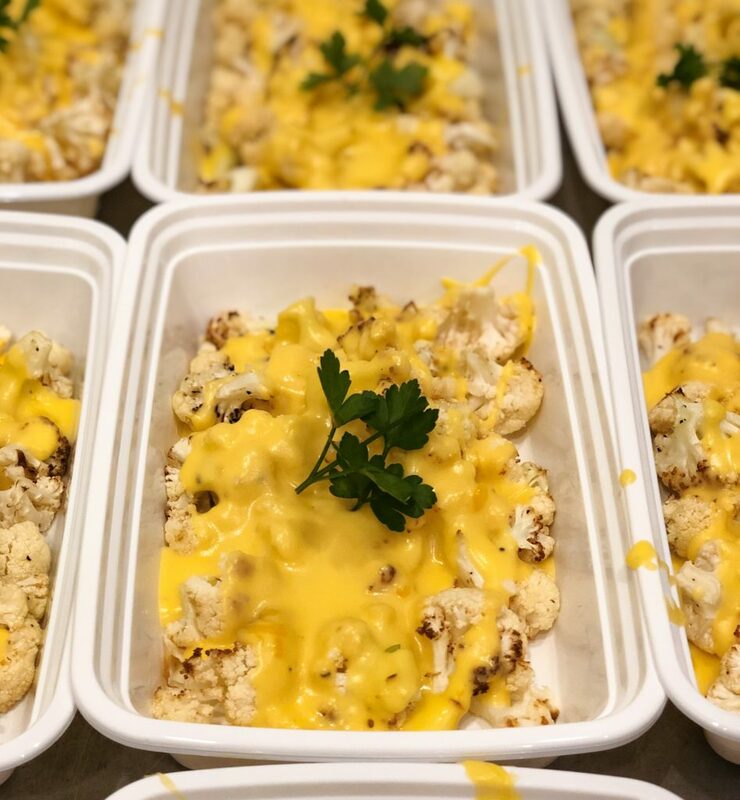 The Cauliflower Mac N Cheese is also Vegetarian and Keto! Additionally, they truly want to make this service available for anyone with dietary restrictions. When you add a menu item to your cart, you’ll have the option to note what you need changed to make the meal right for your needs. Whether you need the meal to be low-carb, gluten free, or Vegetarian, they want to help! Born and raised on the beautiful Emerald Coast of Florida, I'm passionate about all things local and watching our home thrive. I'm a military spouse and fur-mom to a pup I'm crazy about! Eco-friendly, non-toxic, minimalistic living is something I'm always working towards and I love to encourage locals to make positive changes as well.